It looks like Mel Gibson is wearing a Panerai watch in the 2017 comedy film Daddy's Home 2. The watch worn by Mel Gibson has a black or dark blue leather strap with white or yellow stitching, a steel case with large crown protector and black dial. it looks like the watch has subdials. The crown protector is a feature commonly seen on Panerai watches. We got the first look of the watch in the trailer, but the watch is only briefly seen. 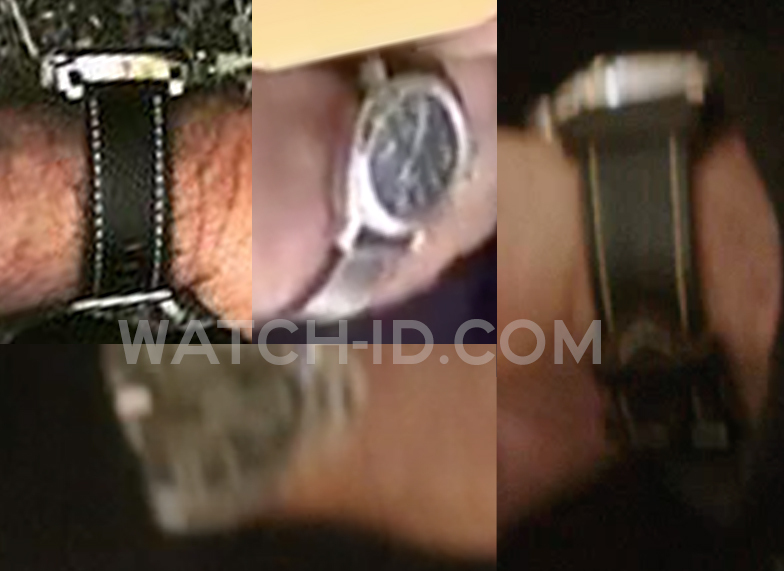 Once we have better images we can confirm if this is a Panerai and if so, which exact model. Send us a message if you have a better image or more info.